The 2018 AHL All-Star Classic presented by Turning Stone Resort Casino is just days away, and the two-day event will reach millions of hockey fans worldwide through extensive television, internet streaming, radio and social media coverage. 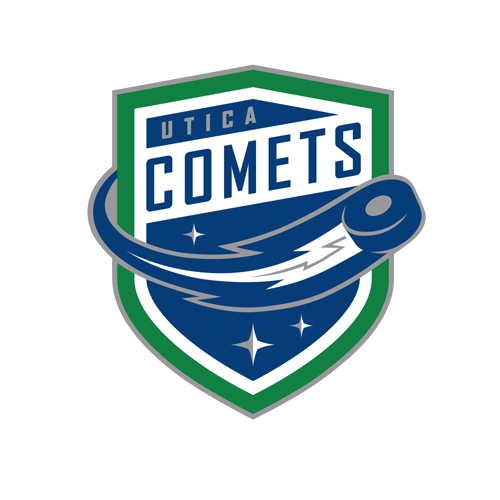 Hosted by the Utica Comets, this year’s showcase from the historic Adirondack Bank Center at the Utica Memorial Auditorium – with the 2018 AHL All-Star Skills Competition set for Sunday (8 p.m. 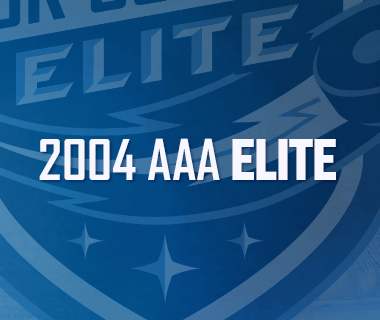 ET) and the 2018 AHL All-Star Challenge to follow on Monday (7 p.m. ET) – will be produced by Concom, Inc., and will be televised to national audiences on NHL Network in the United States and Sportsnet across Canada. Brendan Burke, the former broadcaster for the Utica Comets and current TV voice of the New York Islanders on MSG Networks, will handle play-by-play duties; former NHL and AHL forward Alan May, now an analyst for Washington Capitals games on NBC Sports Washington, will provide color commentary; and San Antonio Rampage radio and TV broadcaster Dan Weiss will work rinkside. AHL Live is also offering a free on-line video stream of the 2018 AHL All-Star Classic to AHL fans worldwide. Simply log in at ahllive.com from a desktop or laptop computer, select the All-Star broadcasts and enter the promo code ALLSTAR18, then watch the AHL All-Star Classic live on ahllive.com or through the AHL Live mobile app. 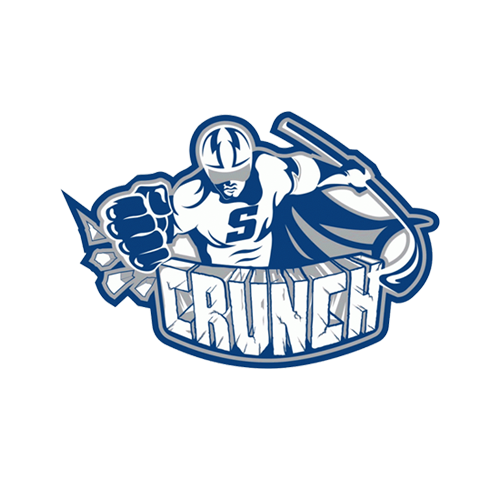 In addition, SiriusXM NHL Network Radio (channel 91) will air Monday night’s All-Star Challenge with Andy Zilch of the Utica Comets, Alan Fuehring of the Bridgeport Sound Tigers and Mike O’Brien of the Wilkes-Barre/Scranton Penguins on the call. The game can also be heard locally on 94.9 KROCK. 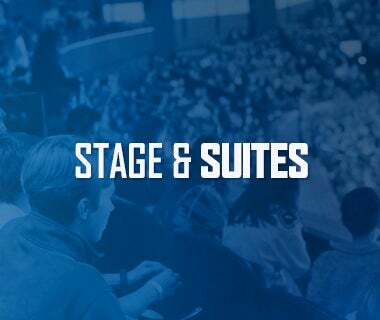 And throughout the weekend, the American Hockey League will be taking fans behind the scenes of the 2018 AHL All-Star Classic on its social media platforms. Follow the AHL on Twitter (@TheAHL), Facebook (fb.com/TheAHL) and Instagram (@TheAHL) and use #AHLAllStar to be part of the conversation. Fans can also visit theahl.com/social to enter the 2018 AHL All-Star Sweepstakes for a chance to win an All-Star team-signed stick. The 2018 AHL All-Star Skills Competition on Sunday will pit the All-Stars from the two Eastern Conference divisions against those from the two Western Conference divisions in seven skills events. In the 2018 AHL All-Star Challenge on Monday, the four teams will participate in a round-robin tournament featuring six games of 10 minutes each, played entirely at 3-on-3. The two teams with the best records at the end of the round-robin will face off for the championship, a six-minute game also played at 3-on-3. A limited number of tickets are still available for the 2018 AHL All-Star Classic presented by Turning Stone Resort Casino. Event tickets are priced at $39, $49, $69, $89 and $99, and include admission to both the Skills Competition on Sunday, Jan. 28 (8 p.m. ET) and the All-Star Challenge on Monday, Jan. 29 (7 p.m. ET). 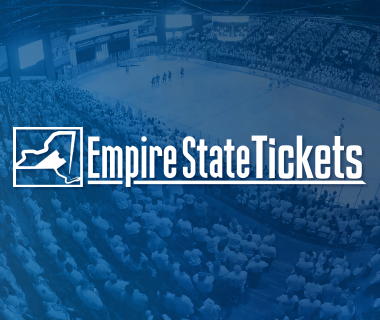 To purchase event tickets, visit the Adirondack Bank Center box office or go online to www.empirestatetix.com. Additionally, complimentary tickets for the AHL Hall of Fame Induction and Awards Ceremony are available now by visiting the Turning Stone Resort Casino box office (Monday through Saturday, 10 a.m. – 6 p.m. ET) or by phone at 877-833-7469. The AHL Hall of Fame Induction and Awards Ceremony will be held in The Showroom at Turning Stone Resort Casino on Jan. 29 (11 a.m.), featuring the induction of Jim Bartlett, Don Biggs, Brian Kilrea and Glenn Merkosky as the AHL Hall of Fame Class of 2018 as well as celebrating the careers of honorary All-Star Classic captains Scott Pellerin and Craig Cunningham. The 2018 AHL All-Star Classic presented by Turning Stone Resort Casino will feature the top young talent in the American Hockey League: since 1995, more than 93 percent of All-Star Classic participants have gone on to compete in the National Hockey League, including Jake Allen, Artem Anisimov, Patrice Bergeron, Ben Bishop, Troy Brouwer, Ryan Callahan, Zdeno Chara, Logan Couture, Braden Holtby, Tyler Johnson, Martin Jones, Chris Kunitz, Zach Parise, Tuukka Rask, Pekka Rinne, Bobby Ryan, Cory Schneider, Patrick Sharp, Jason Spezza, P.K. Subban and Mats Zuccarello. 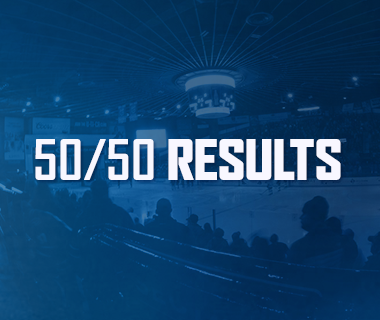 In operation since 1936, the American Hockey League serves as the top development league for the players, coaches, managers, executives, broadcasters and staff of all 31 National Hockey League teams. More than 88 percent of today’s NHL players are American Hockey League graduates, and more than 100 honored members of the Hockey Hall of Fame spent time in the AHL in their careers. In 2016-17, over 6 million fans attended AHL regular-season and playoff games across North America for the 16th year in a row.